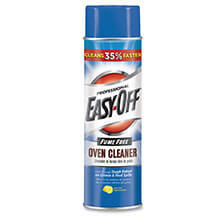 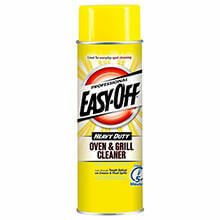 Save time and money with industrial strength oven and grill cleaners. 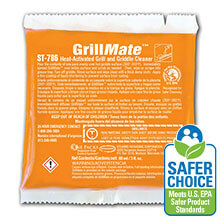 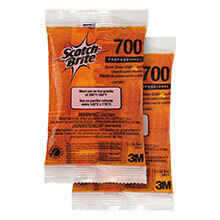 Penetrate the toughest baked-on grease and carbonized food soils. 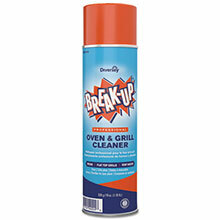 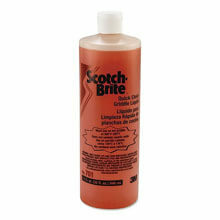 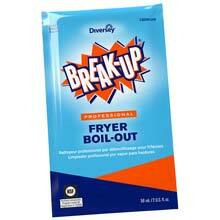 Work well with heavy-duty Griddle Scouring Pads, Screens & Bricks.